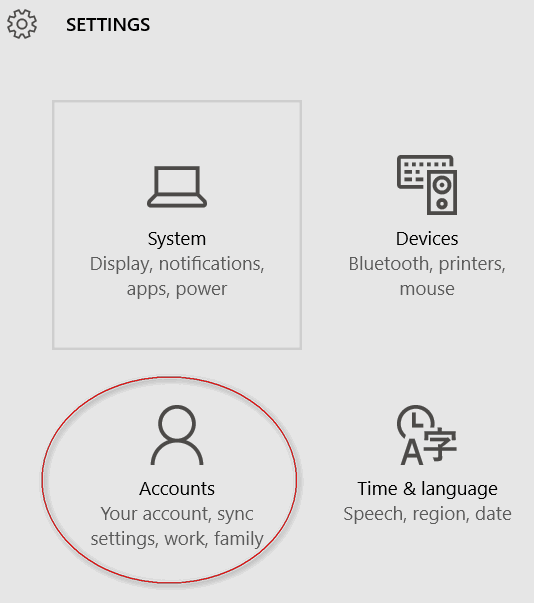 Unless you disable the password login completely (not recommended) you’re going to have to type in a password every time you start Windows. But what if you could log into Windows with a four-digit pin number? Maybe it’s not as secure as logging in with a 14-character password, but it’s much better than turning off password log in all together. 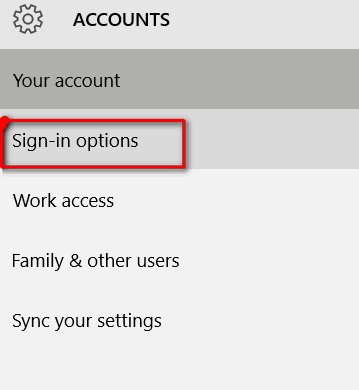 Click on Accounts then click Sign-in Options (See below). Under PIN click “Add” (I’ve already added a PIN so my option says “Change”instead of Add). When you click Add under PIN you’ll be prompted to verify your Windows Password. Enter a 4-digit PIN (see image below), verify it, then click Finish. 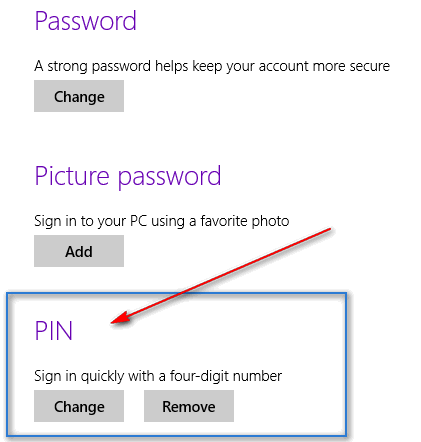 The next time you restart Windows 8.x you’ll be prompted to enter your PIN. If you ever forget your PIN, you will be redirect to the normal password prompt and you can log in by typing in your password. NEW! CLOUDEIGHT DIRECT GLOBAL KEYS ONLY $44 ! Windows 10 Pre & Post Check — make sure your Windows 10 upgrade goes smoothly. If you use your Global key for computer repair – you’re entitled to a free 3-month checkup too! Global Keys never expire – they are good until you use them. Get your Global keys or more information here. Global Keys will be offered for a limited time only…so grab a couple of Global keys during this limited time special offer. Get your Global keys or more information. Buy one for yourself. Buy one for a friend or family member. Each Cloudeight Direct Global Key is only $44 and it’s good for ANY Cloudeight Direct Computer Care service. Global keys never expire – they’re good until you use them. We will only be offering Global keys for a limited time. Don’t delay. Get yours today.